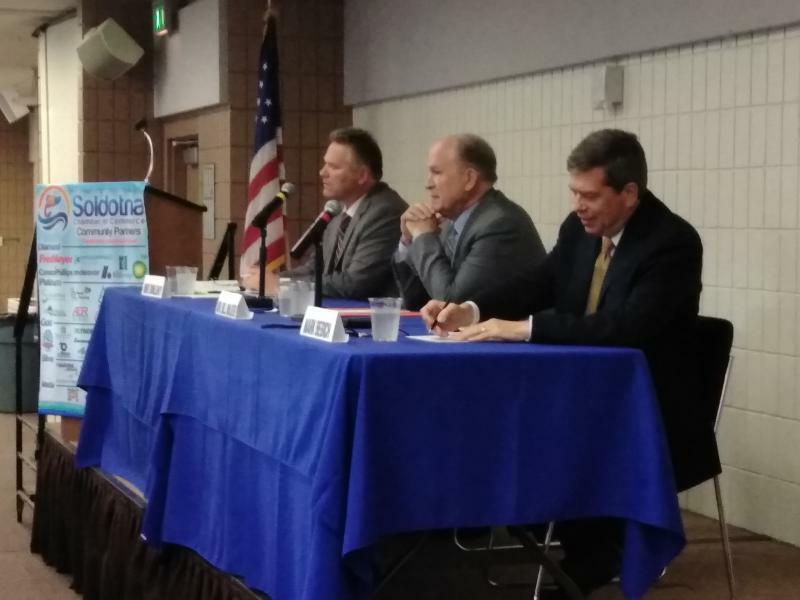 The three leading candidates for Alaska governor were in Soldotna Wednesday. 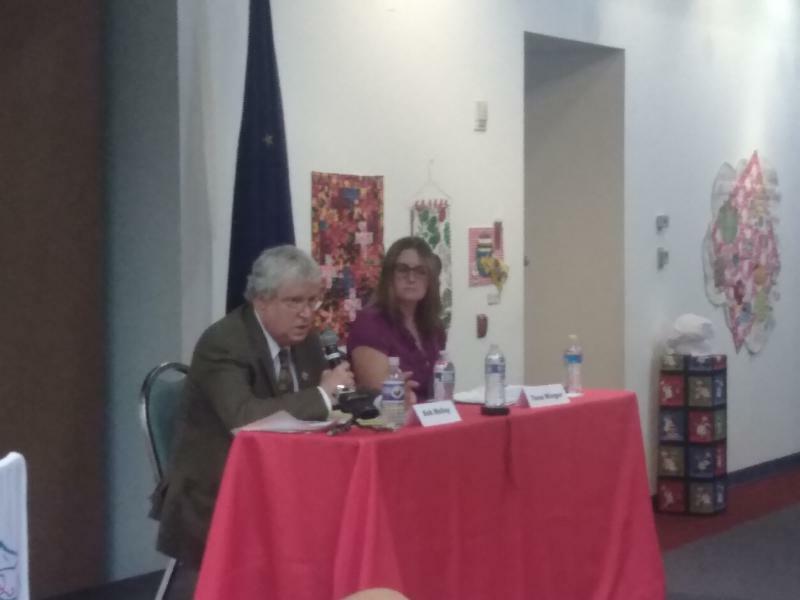 Independent incumbent Bill Walker, Republican Mike Dunleavy and Democrat Mark Begich are all running campaigns focused on the state’s permanent fund. 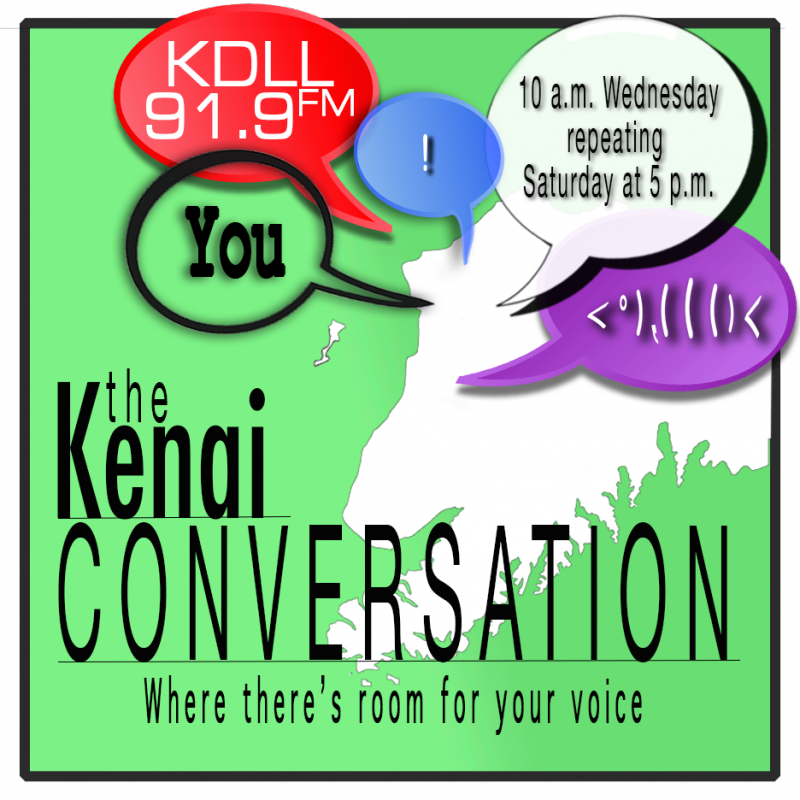 The city council races in Soldotna aren’t as competitive as the race in Kenai. 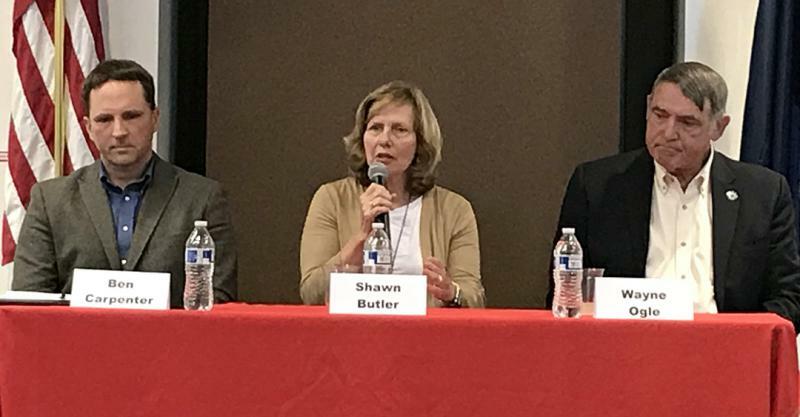 Three candidates are running for three seats. Fish politics are a focal point this election season. 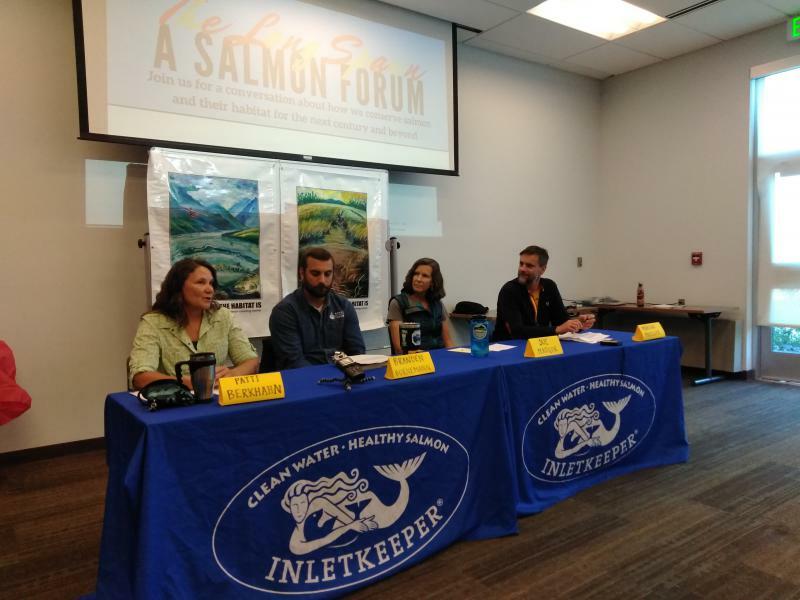 A statewide ballot initiative seeking to change the state’s habitat protection laws for salmon is getting all sorts of public debate, in the news, on television and radio commercials and, in local forums. 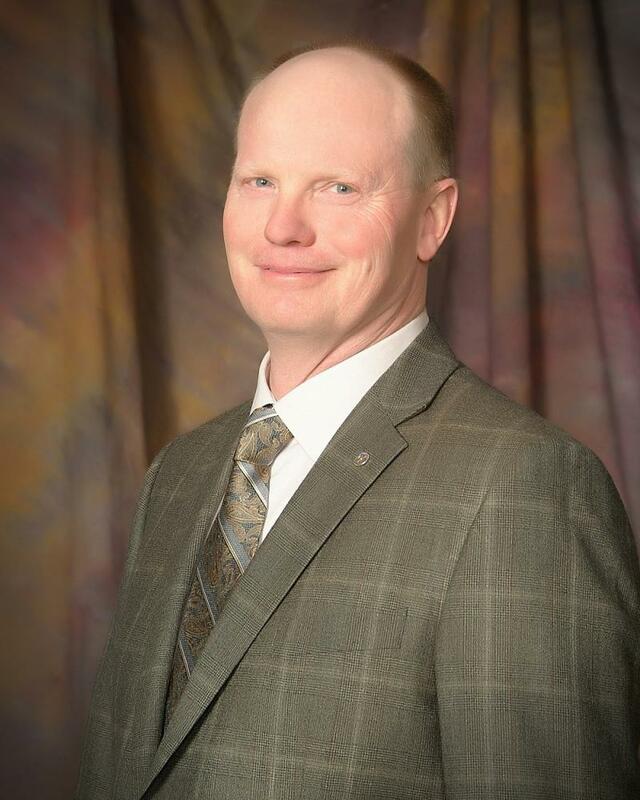 The Alaska Division of Elections has finalized its results from last month's primary elections, which cleared up two races in the Central Peninsula. 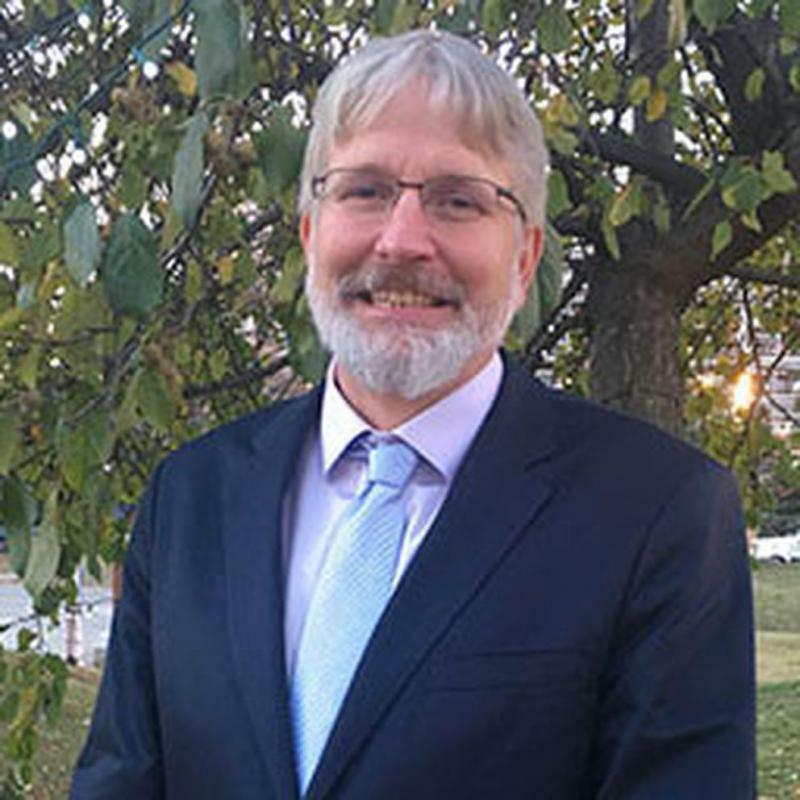 In Senate District O, incumbent Peter Micciche came from behind and averted a huge upset against unknown political newcomer Ron Gillham. It took Micciche the absentee and questioned ballots to win, but he collected 50.62 percent of the vote to Gillham's 49.38 percent. 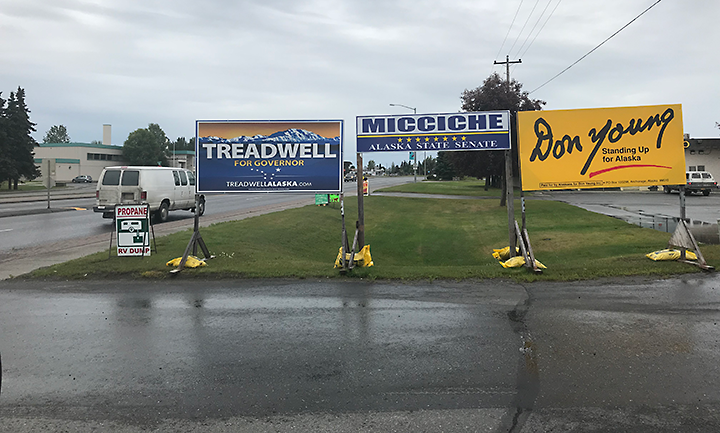 As we reported earlier, Alaska’s campaign sign laws are a complex combination of state rights-of-way, private-property rights, federal highway law and a 1998 Alaska citizen voter initiative that passed with nearly 75 percent approval that should have left our roadsides pristine. It is, in essence, very simple, according to Heather Fair, the chief of the DOT’s Right of Way division. “Any sign visible from the traveled way is not allowed,” she told KDLL last month when campaign signs first started sprouting. 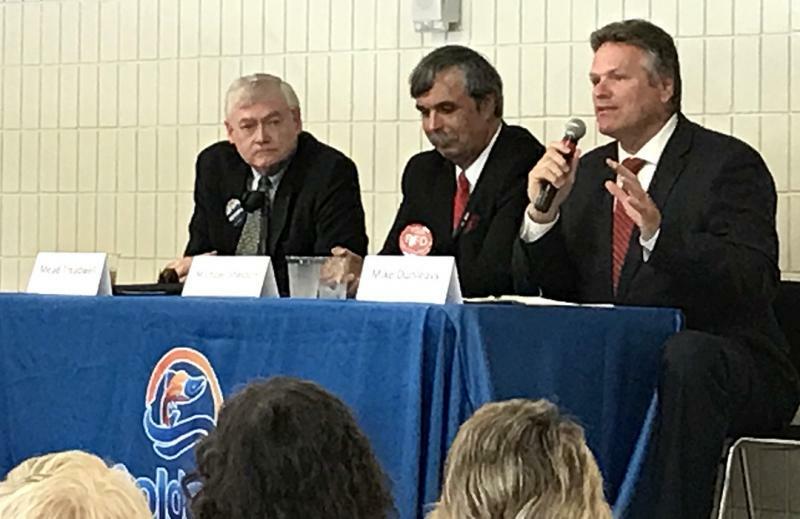 Three of the candidates hoping to become the Republican nominee for the governor’s race shared their views at a joint Kenai-Soldotna Chamber of Commerce forum Wednesday at the Soldotna Regional Sports Complex. Former Lt. Gov. 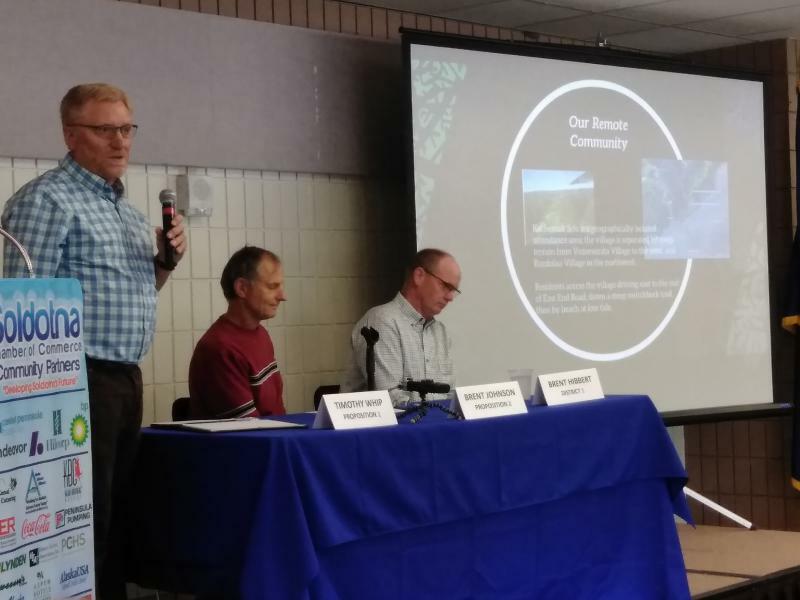 Mead Treadwell, former Mat-Su state Sen. Mike Dunleavy and Michael Sheldon shared their views on the state budget, economy, crime, fisheries and many other issues. 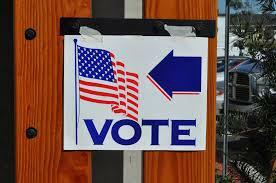 Absentee voting places are open across the state of Alaska now, and will be through Primary Election Day on Aug. 21. Alaska election law allows for a quartet of ways to vote absentee, including in-person, by mail, by fax or electronically, or through a personal representative. This year Alaskans will vote on half the state’s senators, all the state house members, our governor and his lieutenant, and for U.S. House. Political signs have returned to Kenai Peninsula roadsides, blooming right on schedule between dandelions and orange hawkweed. By the time the fireweed has gone to seed, we'll be tired of them -- if they're still around. Placing temporary signage is likely the most misunderstood and disobeyed law in Alaska. But there is one simple rule of campaign signs in the State of Alaska and it is this: If a campaign sign can be read from a state roadway, then it is illegal and should be taken down. It's an even numbered year, so you can count on election stories to increase through the fall. 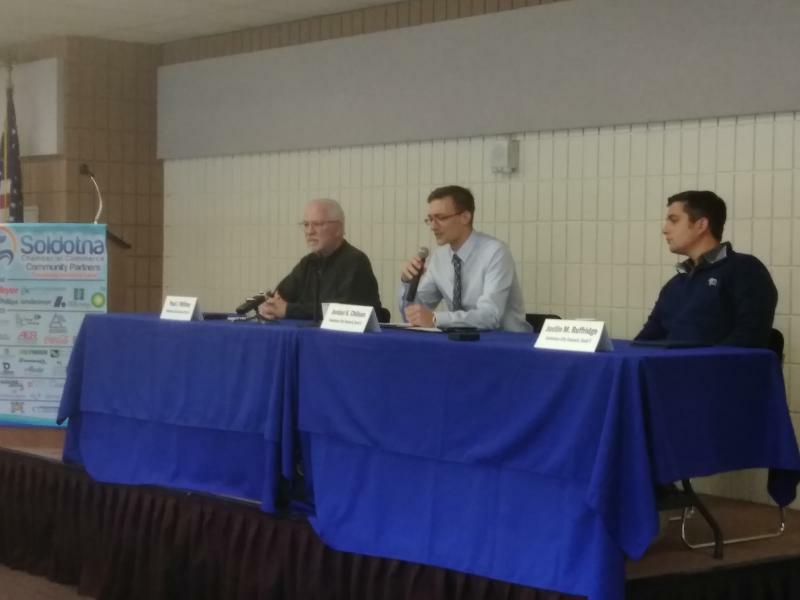 Locally, on Saturday, the District 29 and 30 Democrats met - separately - to take care of some party business, and to prepare for their convention, the primary election and the general. Michele Vasquez is the chair of District 30, which includes Kenai and Soldotna. She said one long-time local leader offered some timely resolutions that delegates will bring to the state convention in May. 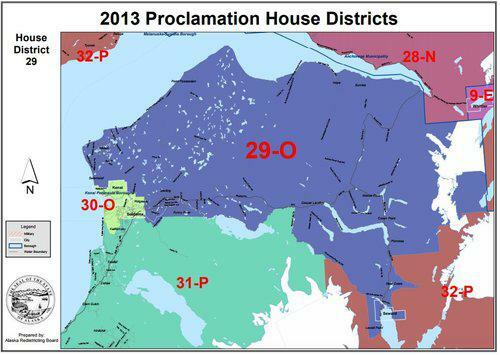 Every two years for four-plus decades, an Alaskan or two have attempted to unseat Representative Don Young from his post as Congressman for All Alaska. And though the longest-serving man in congress has weathered every challenge, new opponents emerge every year. So far this election year, three have filed, two democrats, Gregory Fitch of Juneau and Dimitri Shein of Anchorage. 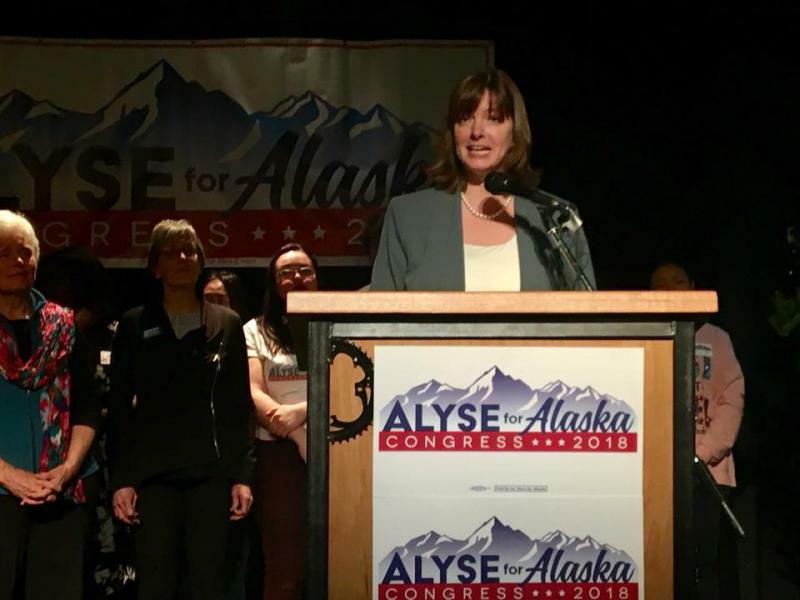 Also of Anchorage is undeclared candidate Alyse Galvin, who is running in the open Democratic primary election.